Apple loves updates as much as I love ignoring them, so it makes sense that immediately after releasing iOS 10.1.1, a beta version of iOS 10.2 became available to developers. The update apparently includes three new wallpapers for the 2 people on the planet who use them, a new widget for the Video app that will probably to definitely confuse me for at least 4 months, and a Preserve Camera app, I assume in memoriam to Blake Lively’s inferior version of Goop. 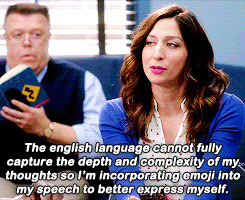 I could theoretically give you more details, but I don’t care about that crap, so I’m going to skip straight to what we’re all here (on this Earth) for: EMOJIS. For me, emojis are the only reason I update my (or, in the most recent set of new emojis, skip the update). 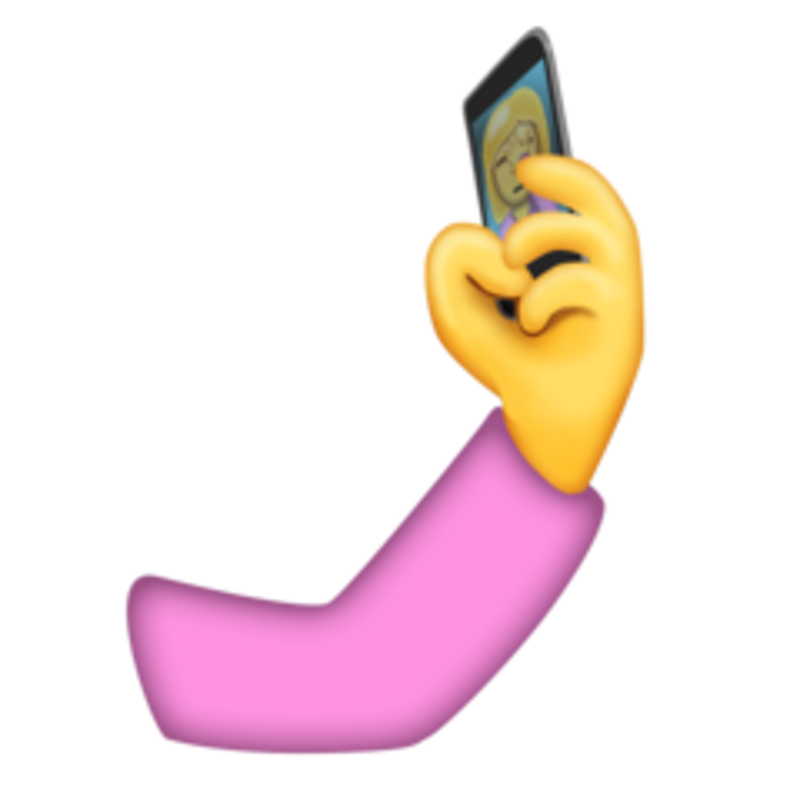 In this new batch, there comes some new detail in existing emojis, as well plenty of brand new ones. 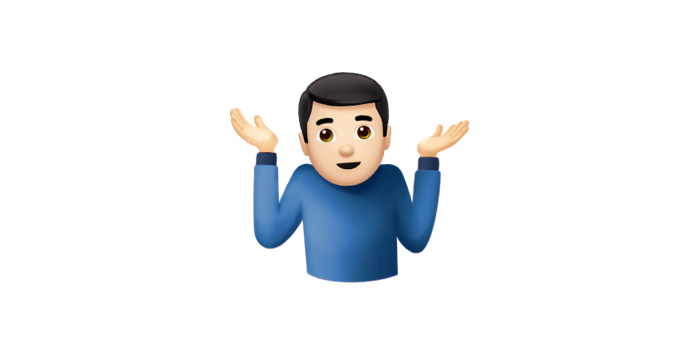 The shrug emoticon ¯\_(ツ)_/¯ has come to emoji life! 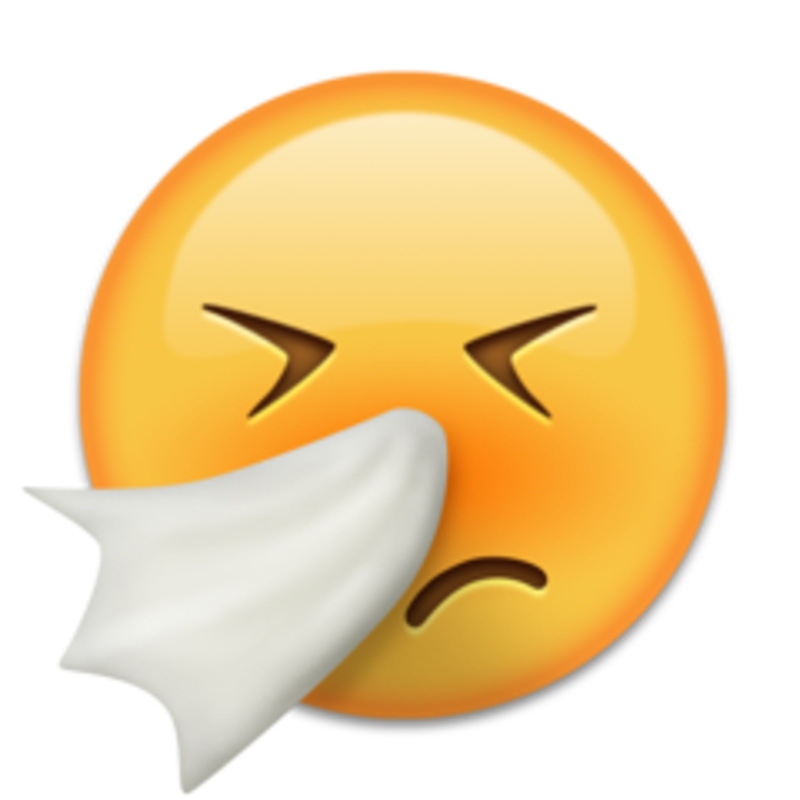 This emoji to show you’re sick (which in my opinion should be replaced with a superior vomiting out the side of an Uber emoji, but whatever). 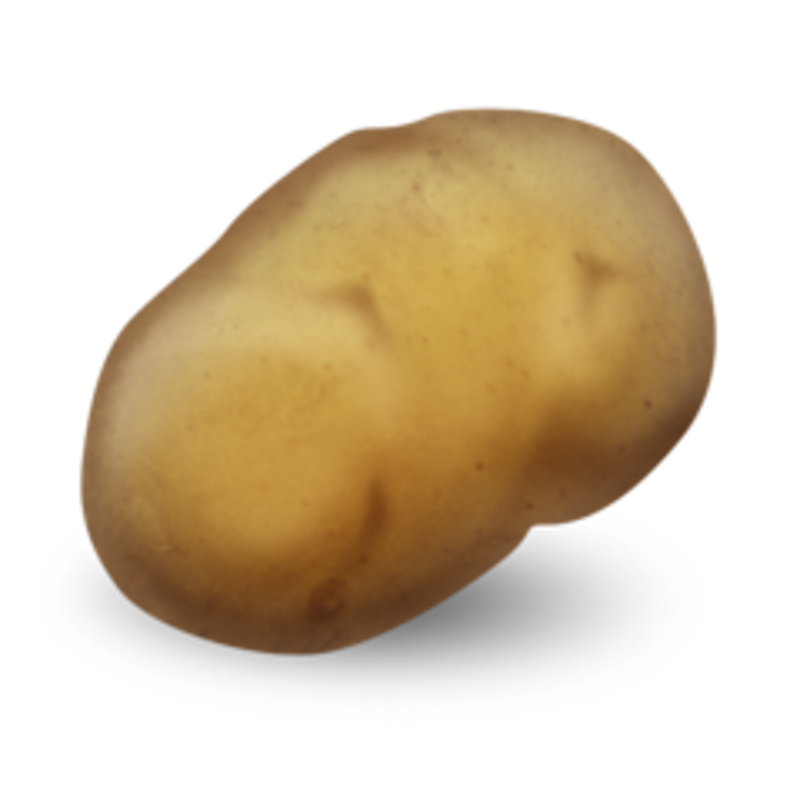 The most versatile and delicious food of all also will make its emoji debut. 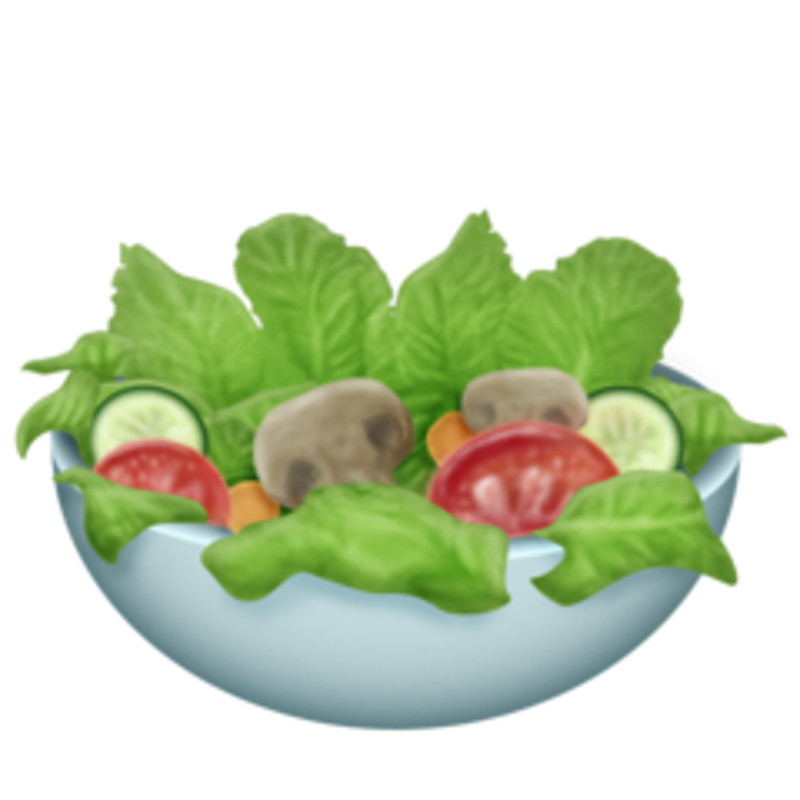 For all you heathens who like mushrooms out there, this disgusting looking dry salad. This update featuring the above emojis likely will not be available until at least December. As long as they don’t touch the most superior emoji, the Moon emoji, then I’m cool with this update.